Farmers and land owners across Worcestershire are being urged to check their tax planning arrangements and ensure they qualify for vital relief which could be worth thousands of pounds. 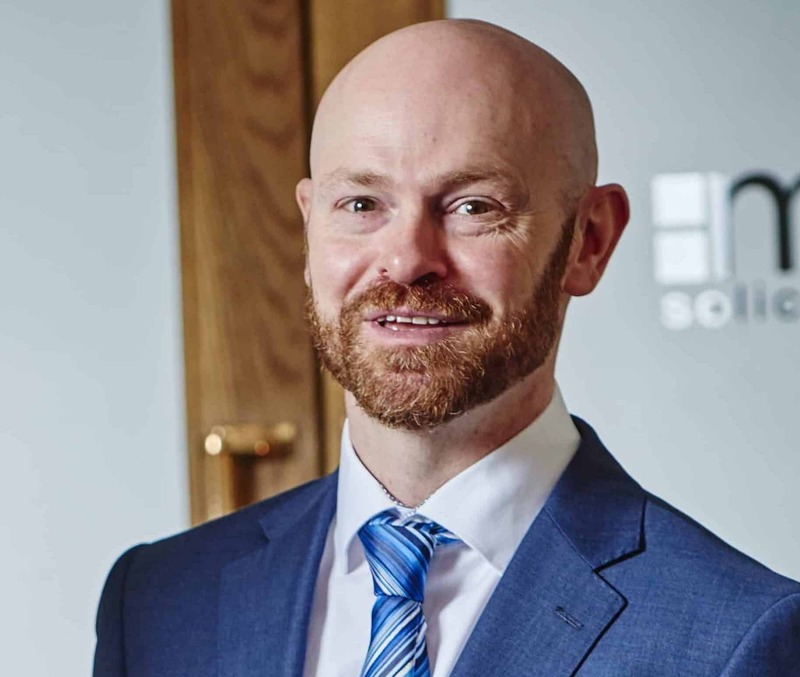 Thomas Evans, an associate at law firm mfg Solicitors, says that land-based business owners have been thrown a lifeline following a recent Upper Tribunal ruling that went against HM Revenue & Customs. However, the case underlined the risk owners face from legal challenges when an estate is transferred via executors with Mr Evans warning anyone considering succession planning to check they were legally covered. He said: “HMRC tried to argue in this recent case that it did not need to give business property relief from inheritance tax to the estate of a land owner in Buckinghamshire, even though the land was being used to run a livery business. They attempted to argue that it was just used for letting land and so was an investment business which does not qualify for relief. “Fortunately, the Upper Tribunal upheld a decision by the Tax Tribunal and HMRC was sent packing. The decision was based largely on the very extensive services that the business owner provided to her customers, which were over and above the level generally expected for this type of business. That was enough for the business to qualify as ‘trading’ which meant it qualified for the relief. “Managing the estate of a deceased business owner is challenging enough, especially while trying to keep the business running,” Mr Evans said.